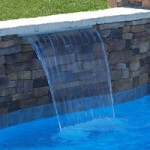 Pool Water Features Make a Splash! 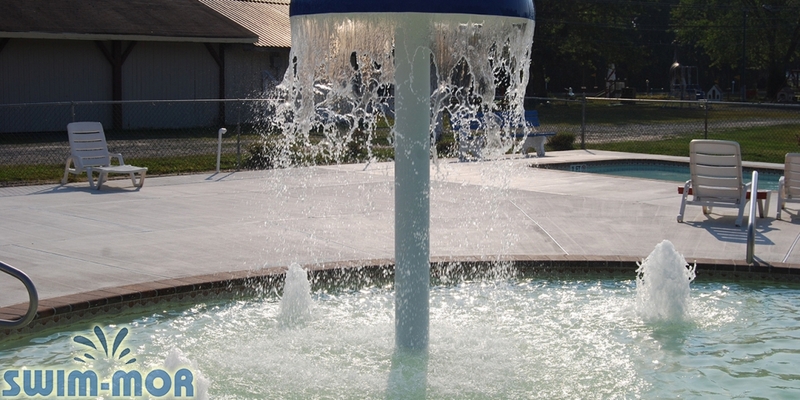 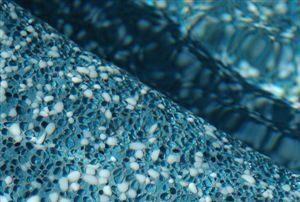 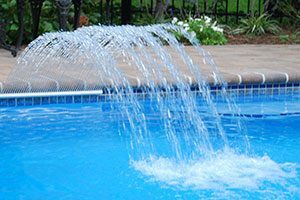 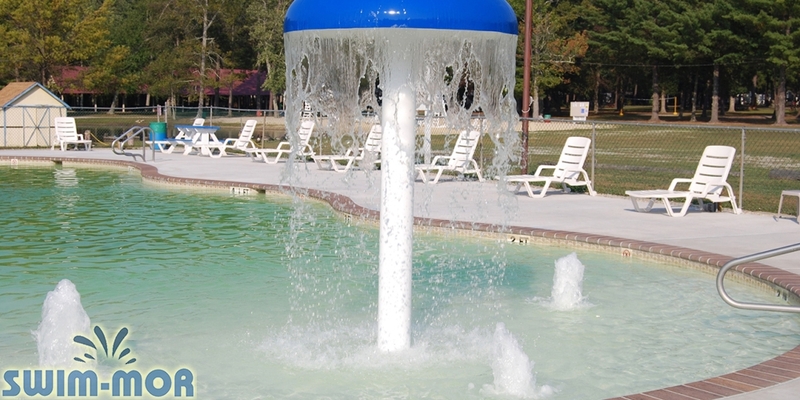 Pool water features and accessories like Water Deck Jets, Sheer Descents, Frothy Fountains, or add a variety of LED Lit Features. 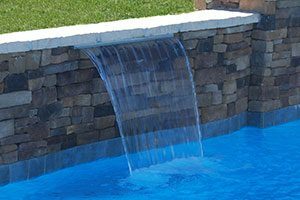 LED Laminars Jets, LED Bubblers, and LED Sheer Descents create the amazing lighting accent to the pool at night or cascading water falling from custom features will add the perfect effect to your backyard oasis. 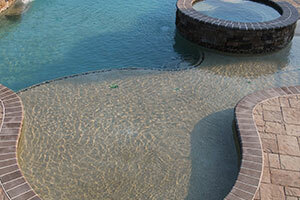 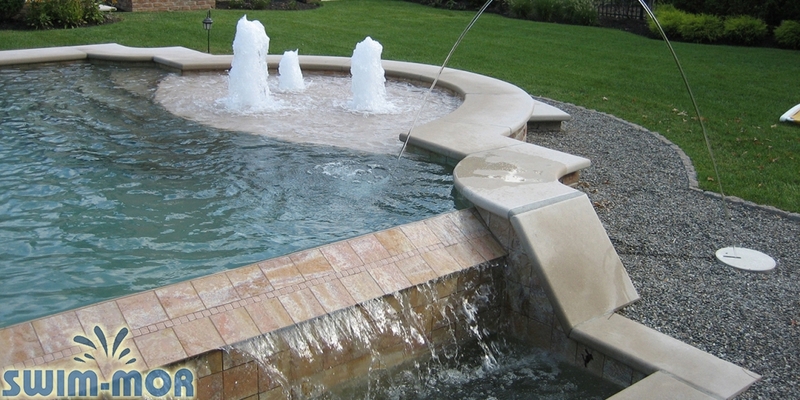 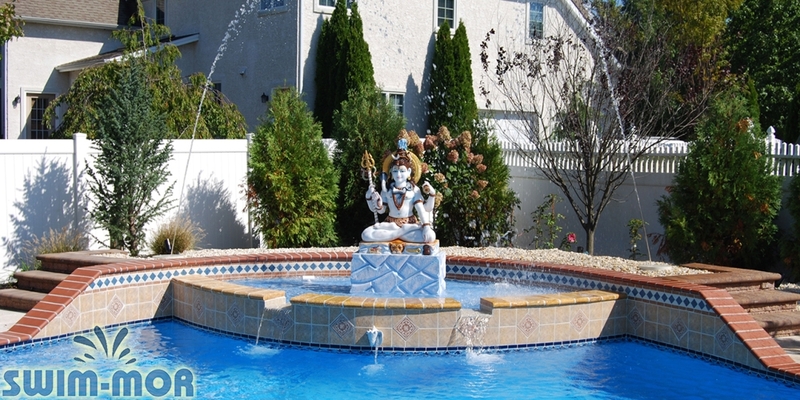 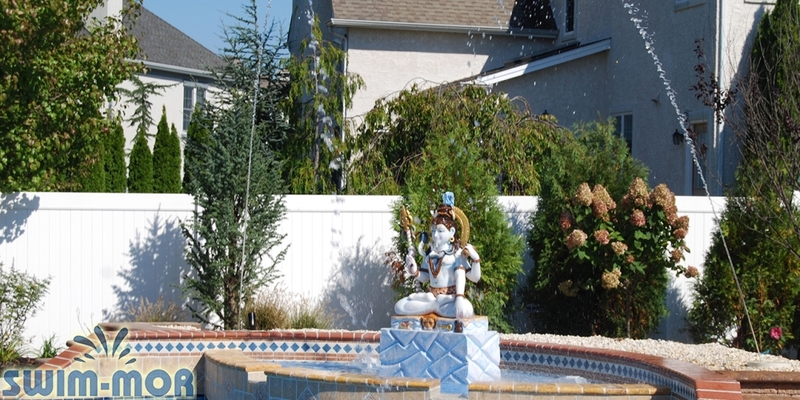 Water Features add that something extra to every pool. 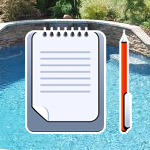 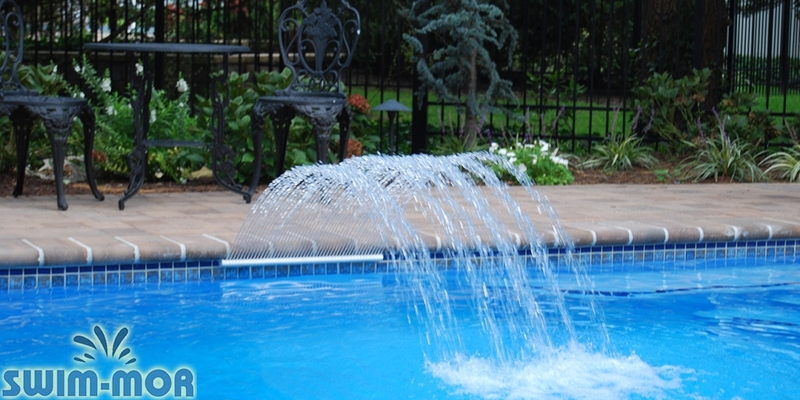 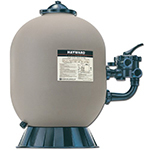 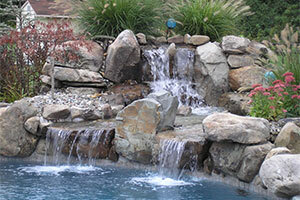 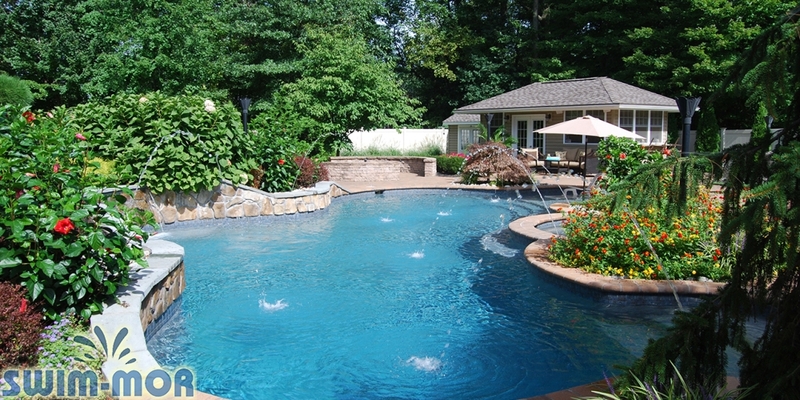 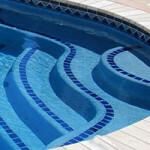 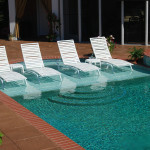 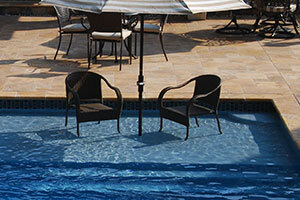 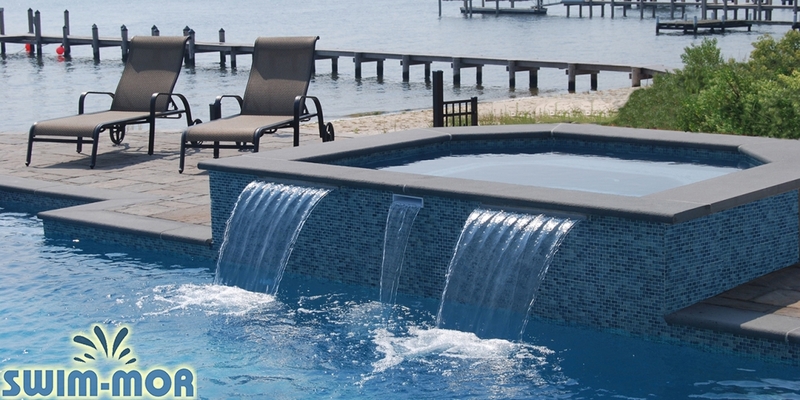 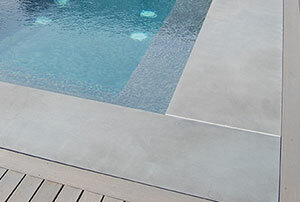 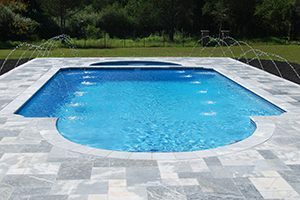 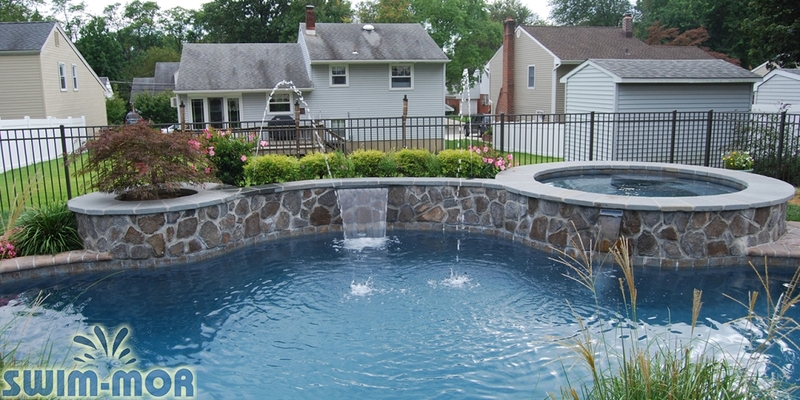 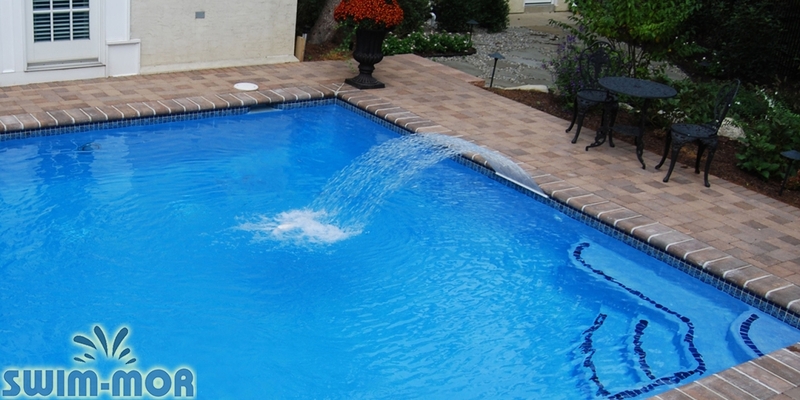 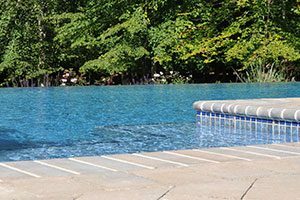 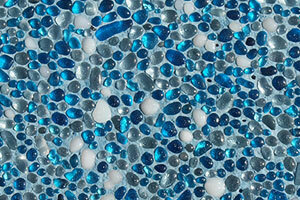 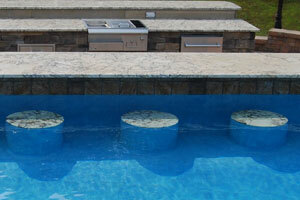 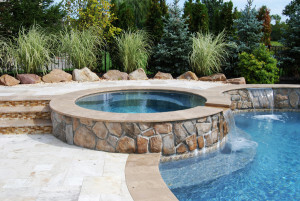 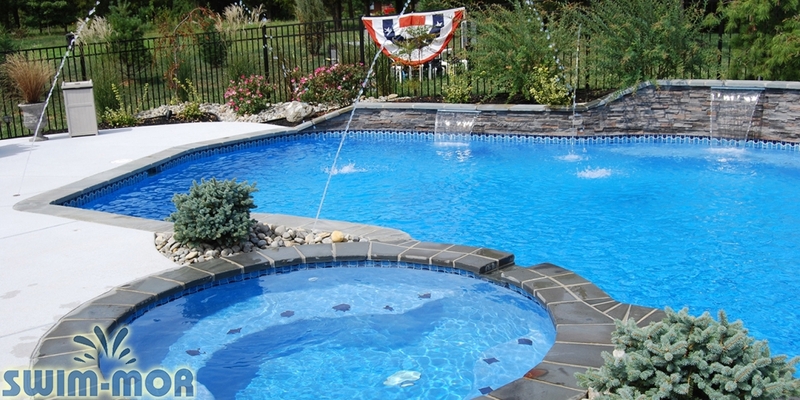 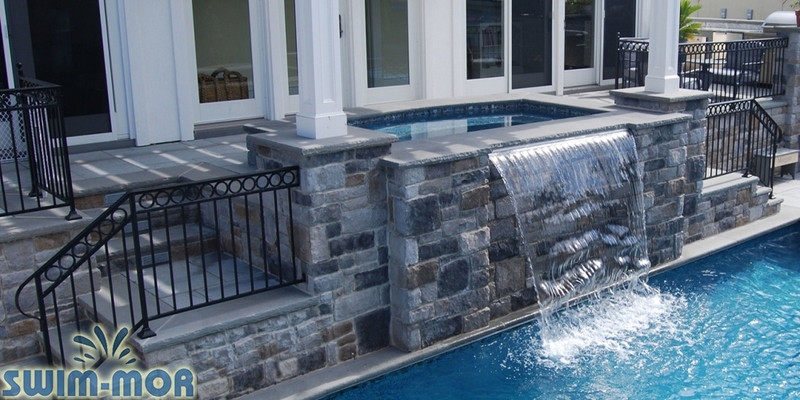 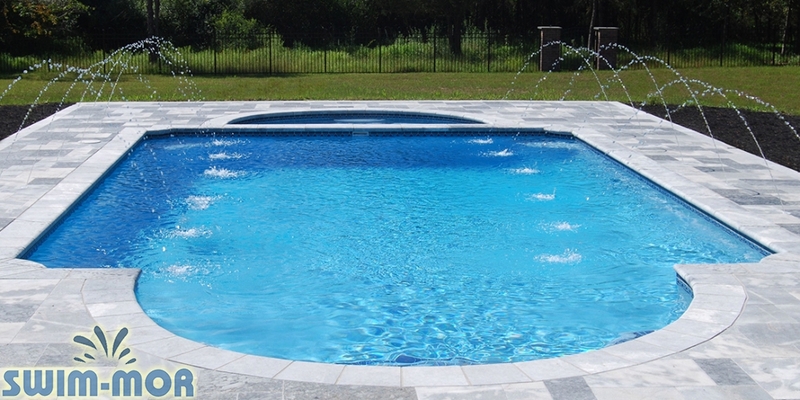 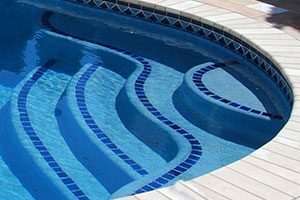 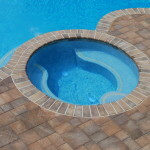 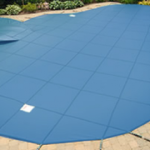 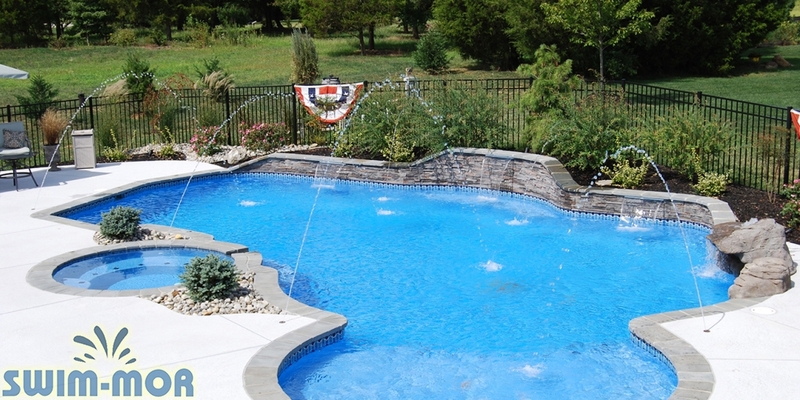 Schedule a free in-home consultation for you pool water features and accessories today!